The USC baseball team will continue its seven-game road trip today as the Trojans travel south to Blair Field in Long Beach, Calif. 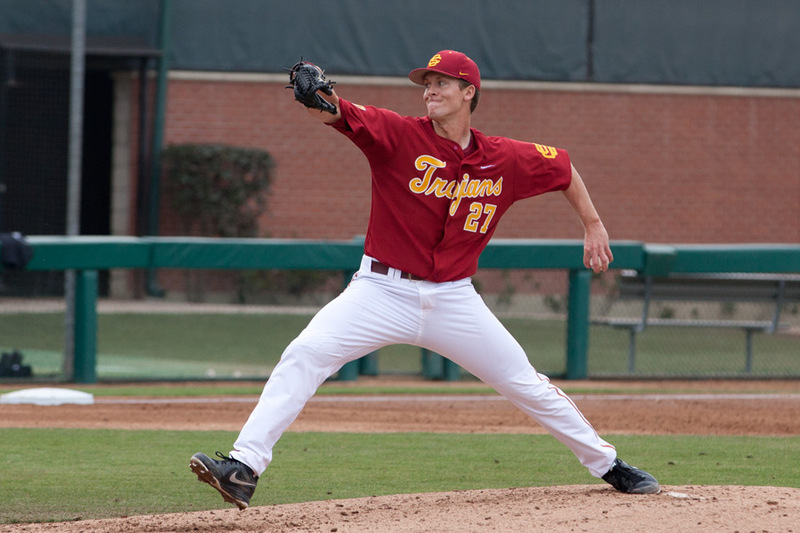 The Trojans (3-4) will send junior Ben Mount to the mound to face off with Long Beach State at 6:30 p.m. Both teams are trying to bounce back after tough weekends against top-25 opponents. Long Beach State (2-5) swiped its first game against No. 17 Arizona thanks to a strong pitching performance by Andrew Gagnon this weekend, but Arizona got retribution in the final two games of the series with dominant 9-1 and 7-1 victories. USC, meanwhile, was swept by then-No. 21 Rice, despite having opportunities late in all three games. The Trojans’ bullpen gave up some runs and the offense couldn’t get the timely hitting needed, leaving 32 runners on base in the series. Although disappointed about losing all three games, interim coach Frank Cruz said he is excited about the way the team has battled early in the season. USC and Long Beach State are in similar situations with a pair of new coaches trying to turn around once proud and storied programs that have fallen off in recent years. The Dirtbags enjoyed a 20-year stretch under coaches Dave Snow and Mike Weathers that included 17 trips to the NCAA tournament and four College World Series appearances. From 1989 to 2008, they had 20 consecutive winning seasons and finished with a .633 winning percentage over the duration of the period. The last two years, Long Beach State has finished with a losing record. The Dirtbags even finished last in the Big West Conference last year for the first time since before Snow tenure’s as coach. That led to the promotion of Troy Buckley from associate head coach working with the pitchers and catchers to head coach. 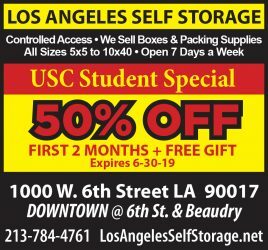 USC saw a similar move as Cruz was promoted from volunteer assistant head coach to interim head coach after the firing of Chad Kreuter. Under Kreuter’s watch, the Trojans had slipped from one of the most prestigious programs in the nation, with their record 12 national championships, to a lower-tier Pac-10 program, unable to finish with a winning record, going four consecutive seasons without a winning record for the first time in school history. Both programs are trying to make a similar resurgence, but this year’s squads are trying to win in different ways. Long Beach State relies on a deep pitching staff. Fifteen pitchers have taken the mound for a staff that boasts a 3.48 ERA this season. But the Dirtbags are only hitting .248 as a team. 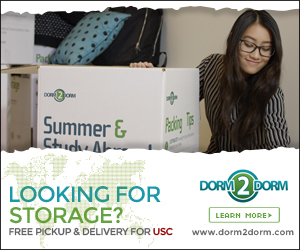 USC, on the other hand, has been hitting well with a .303 batting average and an on base percentage above .400. “We’re really trying to work on [hitting] up the middle and the other way,” Cruz said. The team, however, has struggled to get the timely hits needed to sway the contest in the late innings. They have been outscored 13-8 in the final three innings so far this season. 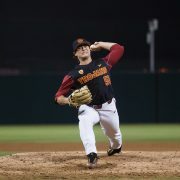 Over the weekend, Rice took the lead in the seventh, eighth and ninth innings against USC’s bullpen, where Cruz said he is still working on defining the exact roles for each pitcher. 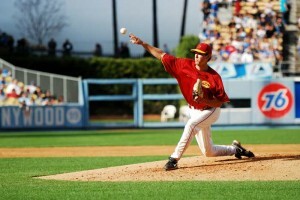 He also believes confidence is key for the Trojans to succeed late in ball games.